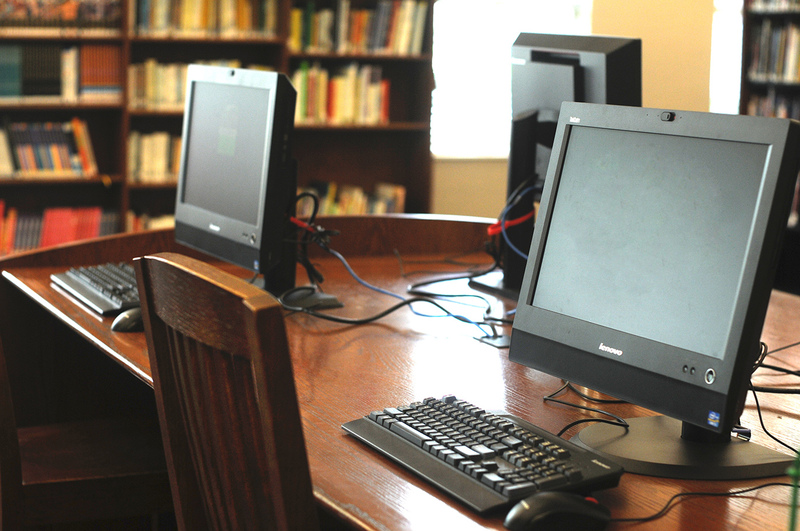 The Florence-Lauderdale Public Library offers public access to computers for browsing the internet, word processing, and printing. WiFi is also available throughout the building. Adults may use computers located on the second floor in the reference department. There are computers in the children's area available for users 10 years old and under. Computers in the young adult section are available for users 11-15 years old. Copy machines are also available. Copies and prints are $1 per color and .20 cents per black and white. The Florence-Lauderdale Public Library Computer Lab offers free computer training classes to the public. 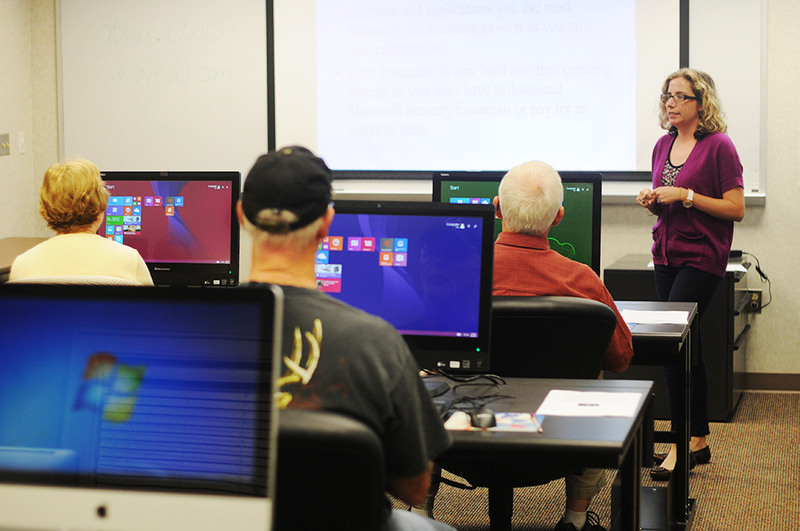 The classes range in a variety of topics from learning the parts of the computer and movement of the mouse to acquiring skills for Microsoft Office Excel and PowerPoint programs as well as understanding how to find reliable health information sources. To learn more about the classes that you may be interested in, click here to access the Computer Class Catalog. All computer classes take place on the second floor of the Florence-Lauderdale Public Library in the computer lab. The lab is located past the Reference desk and the public computers to your left. Each class will last for approximately two hours (including a ten-minute break) unless otherwise noted. To register, you may either call Abby Carpenter 256-764-6564 ext. 127, or email classes@flpl.org. Seating is limited. Registration is done on a first-come, first-served basis so if you register and cannot attend, please let us know. There are no fees for computer classes taught in the lab of the Florence-Lauderdale Public Library. We will provide all of the materials you will need for the class. Many of the classes are taught as a series so you may register for all of them together. However, if you are only interested in one or two topics, feel free to only register for those. Additionally, some classes are offered multiple times throughout a single week in the hopes that those who are interested can find a time to fit into their schedules. Therefore, you are only required to attend class once each week (not every day that it is offered).